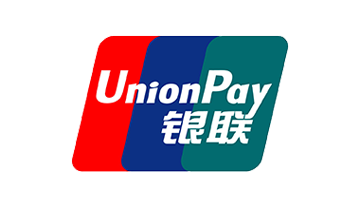 To further facilitate the rapid growth of tourists coming to the U.S., China Union Pay took part in the Asian American Expo as a major sponsor. As part of their tremendous effort to educate their card users as well as potential merchants about the benefits of using their debit card for purchases, Pay an uniquely and delicately designed promotional booth was created with an oversize shopping bag as the focal point which successfully stood out among the huge crowd. Every booth attendees received a customized keychain with their pictures taken on the spot along with China Union Pay's logo on the back as a warm brand reminder. China Union pay Asian American Expo.